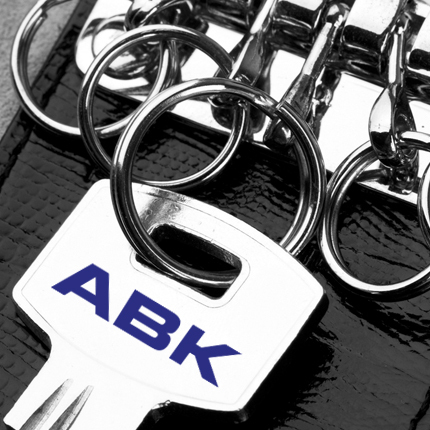 ABK Security Services Ltd is one of the UK’s most rapidly expanding Security Providers. 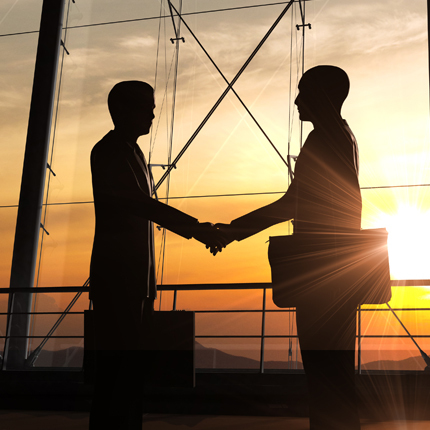 As well as our Head Office in Surrey we have regional offices located in West Yorkshire, Worcestershire and Dublin. 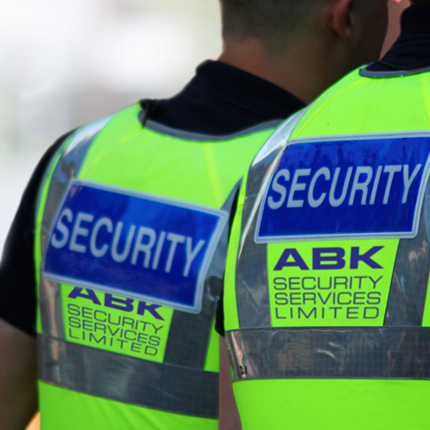 Formed in April 2009, and still independently owned, we provide a wide range of Security Services across the whole of the UK. 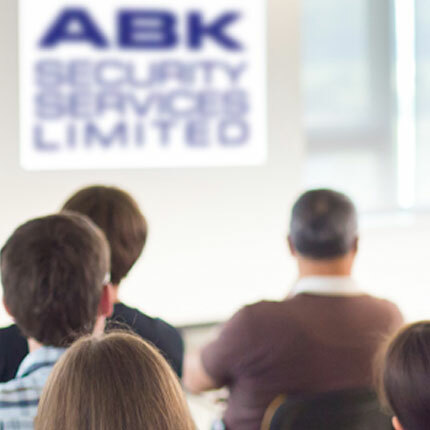 In addition to our range of Security Services we also offer high quality Training from our centrally located ‘Highfield Approved’ Training Centre, in the West Midlands. 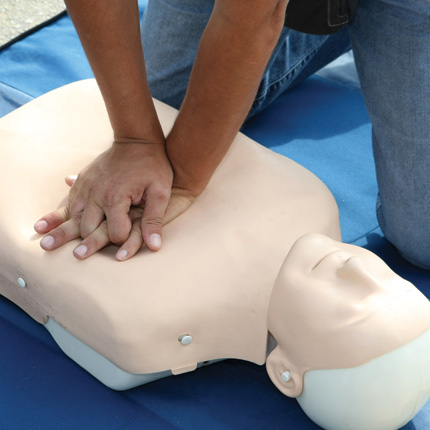 The training courses include SIA Licence linked, First Aid and Health & Safety. 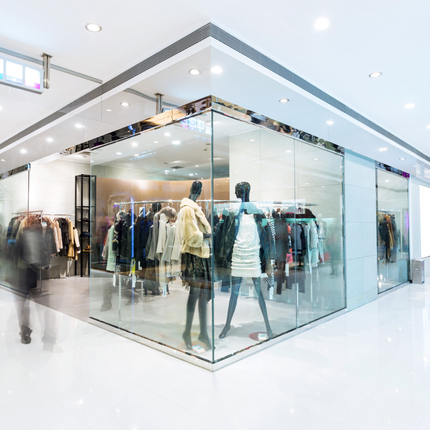 Many Blue Chip clients put their trust in us to man, and manage, their security requirements within a multitude of business sectors, including Retail, Commercial, Construction and Local Authority, all managed by our in-house expert team based in our Operations Control facilities in Surrey and Worcestershire, both of which provide 24/7 Security Coverage. 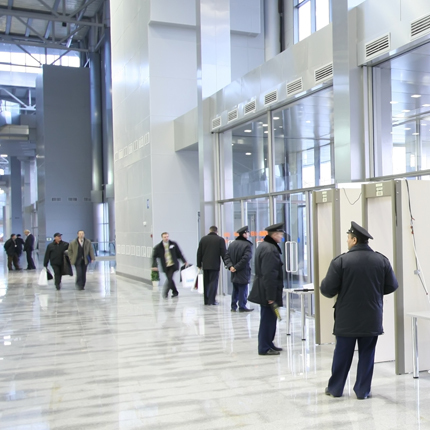 Our range of services, include the provision of Static, Retail and Mobile Security Officers, Store Detectives, Loss Prevention Officers, Event Security and Key Holding, for any size of venue, indoor or outdoor. 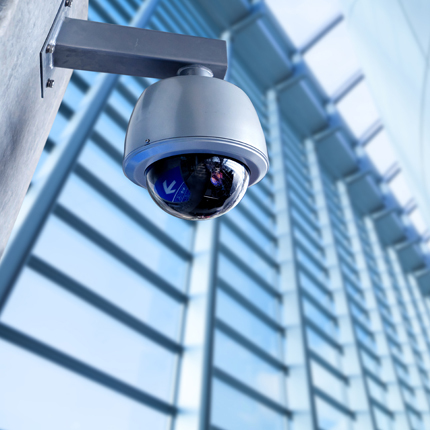 If you have CCTV, or are thinking about installing it, give us a call for a 'no obligation' quote - we can install, service, maintain and monitor your CCTV anywhere in the UK. 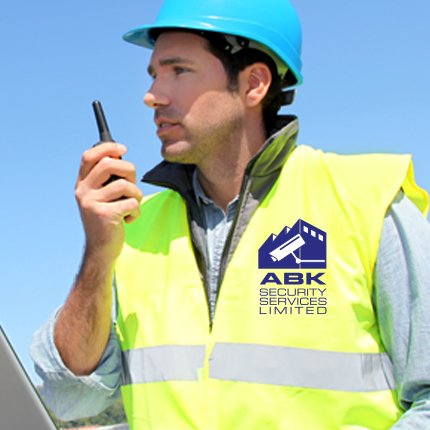 We can monitor your existing systems and provide a rapid-response call-out service for both CCTV or Intruder Alarms. 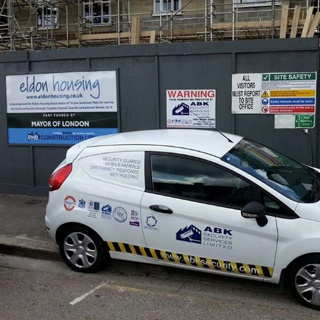 We pride ourselves on being highly professional at all times and in delivering a first class service to our clients, not just meeting but wherever possible, exceeding the clients expectations. 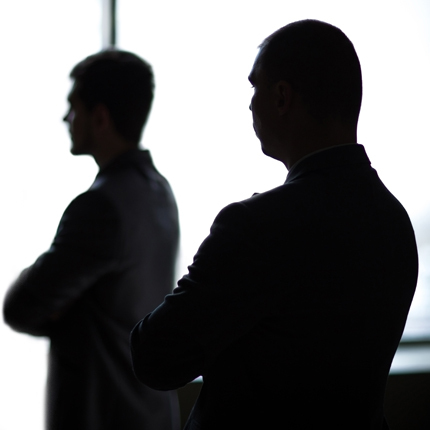 We understand the trust required in the relationship between the Client and the Security Provider when guarding the assets of your business, and you will find the quality of our personal service and attention to detail reflects that, this can be seen in our portfolio of existing and prior, satisfied clients. 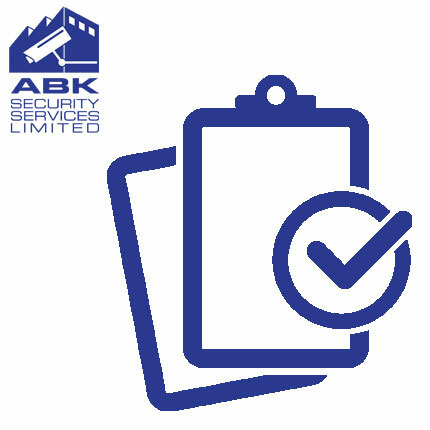 ABK Security Services Limited currently holds SIA Approved Contractor Scheme status for the provision of Keyholding and Security Guarding. 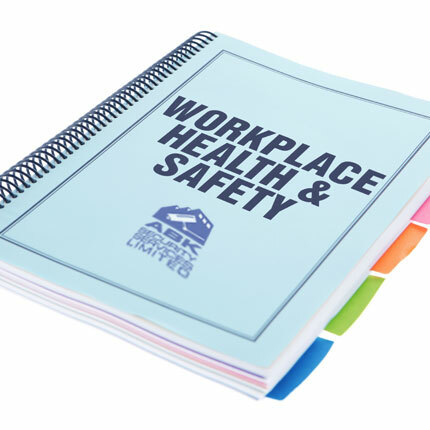 We also hold ISO 9001, ISO 14001, OHSAS 18001, Chas, Constructionline and Safe Contractor accreditations and are registered with Achilles UVDB.